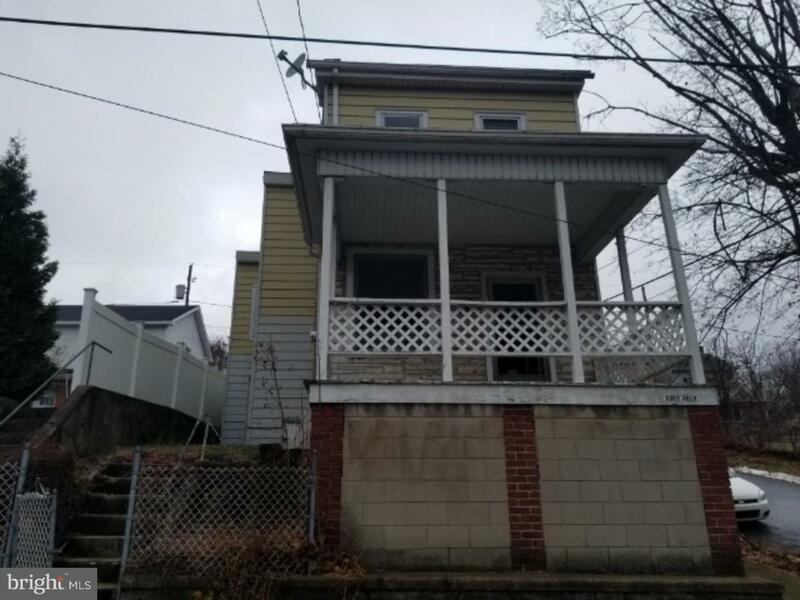 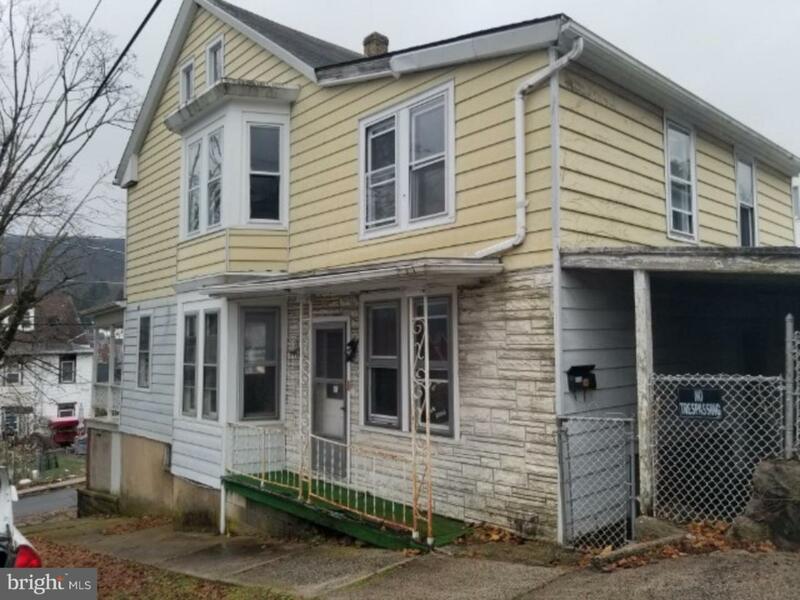 3 bed, 1 bath home located in Ashland, PA. 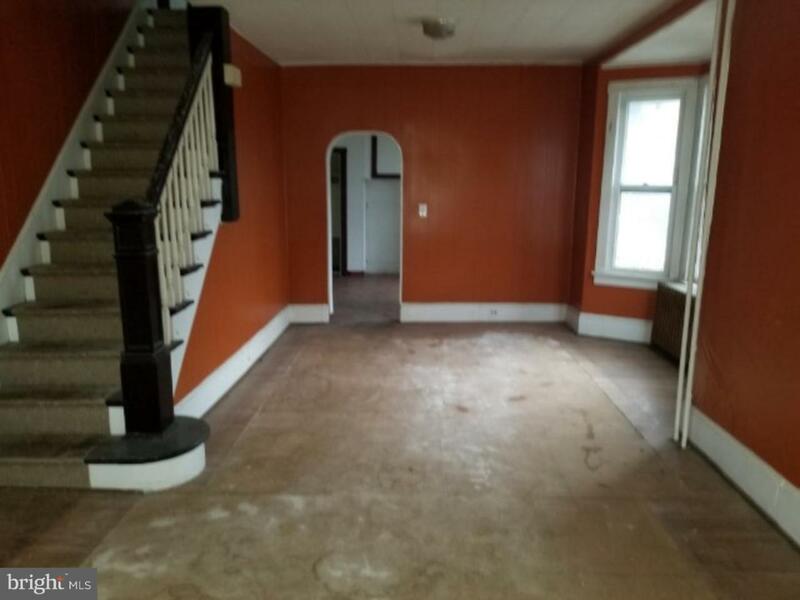 This fixer upper offers great potential, hardwood flooring, a spacious living room and large bedrooms. 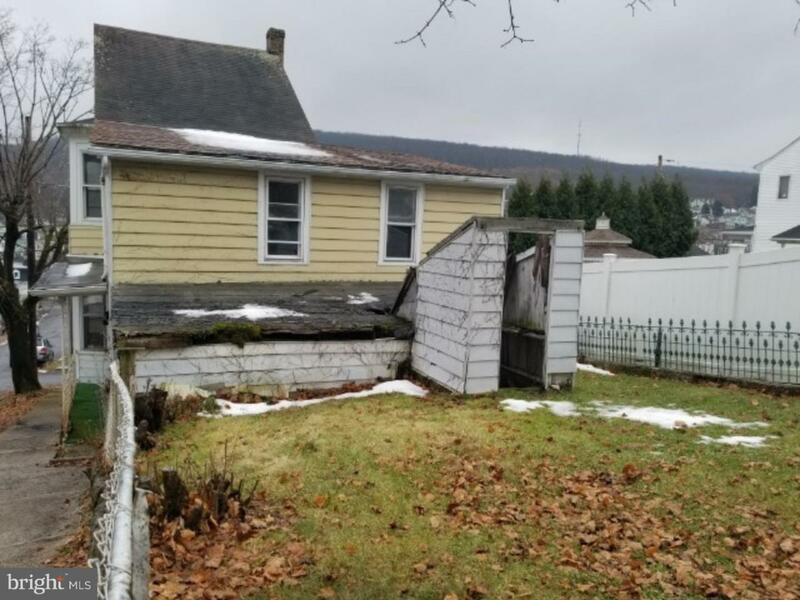 The home is in need of updates and repairs before move in ready.